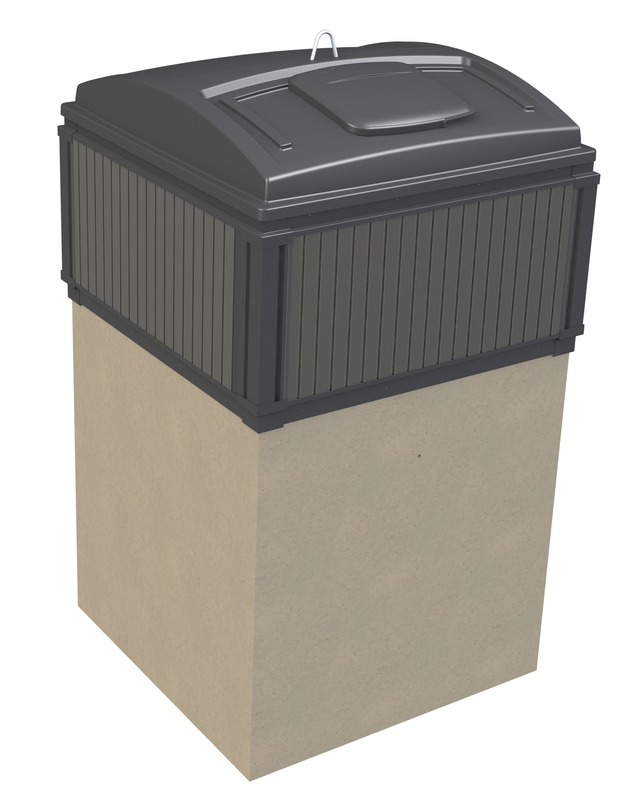 High capacity waste and recycling collection. 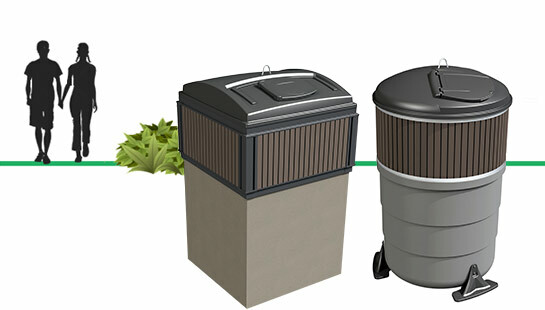 The Molok is a modern and effective waste management solution. A wide product range adapts to a variety of needs. Satisfied users are the basis for active and long-term product development. 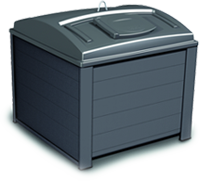 Select the particular use, waste or container type. The selector will propose a suitable solution. 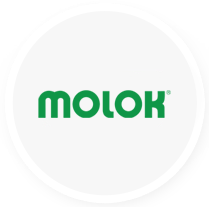 Refined solutions available from your Molok regional expert. What does Molok®-Deep Collection® mean?